for $509,590 with 3 bedrooms and 2 full baths, 1 half bath. This 3,471 square foot home was built in 2019 on a lot size of 0.21 Acre(s). Brand NEW energy-efficient home ready Aug-Sept 2019! The Ridgeline's 2-story great room opens to a large kitchen and dining area overlooking the covered outdoor space. The owner's entry features a walk-in pantry and pocket office. 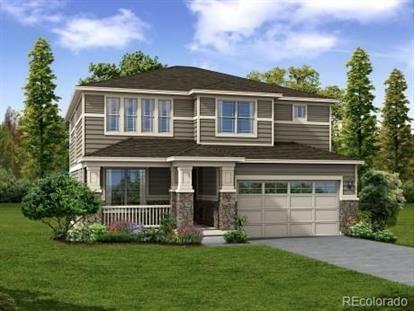 Enjoy living at Aspen Reserve conveniently located close to Downtown Denver. Known for their energy-efficient features, our home help you live a healthier and quieter lifestyle while saving thousands on utility bills.